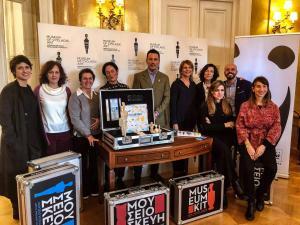 We are so happy to work together with the educational departments of the Museum of Cycladic Art & of WWF Greece to allow the culture meet the nature and enrich the Cycladic Museum-kit, which has been travelling across schools in Greece and abroad for many years and ! 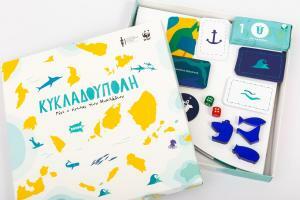 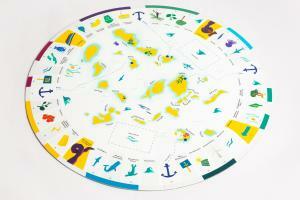 With the CPF grant, the Kit will include Cycladoupolis, an original designed game focused on biodiversity and sustainable development in the Cyclades aiming to mobilise the kids to adopt environmentally friendly practices in their everyday lives. 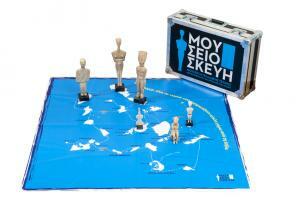 The project, which will be officially presented in early 2019 in Athens and on Syros island and will be gradually disseminated across the Cyclades, will be co-funded by the A. C. Laskaridis Foundation. 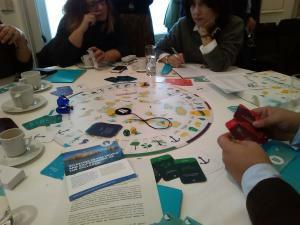 Read here the Press Release in Greek!